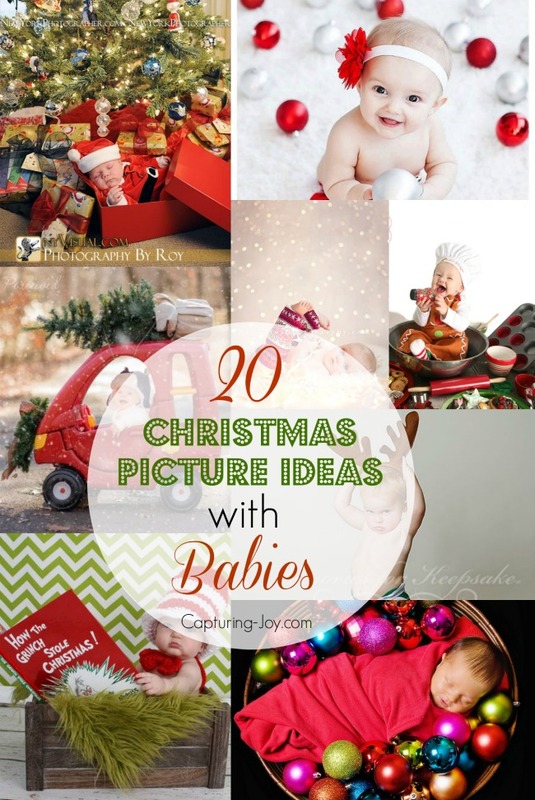 20 Ideas for Christmas Pictures with Babies will have you smiling even if you aren’t celebrating babies first Christmas. 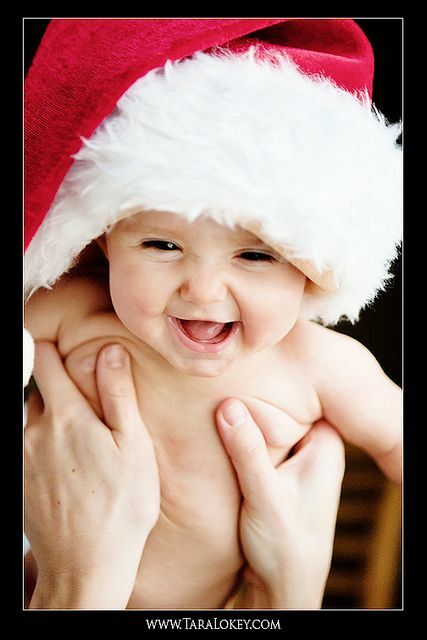 It’s always fun to take pictures of babies, but Christmas pictures are double the fun. There is nothing quite like a babies first Christmas. 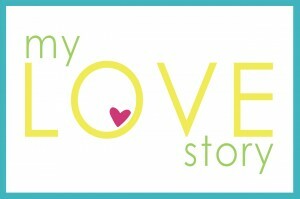 I’ve gathered 20 Ideas for Christmas Pictures and now I need a baby to photograph! 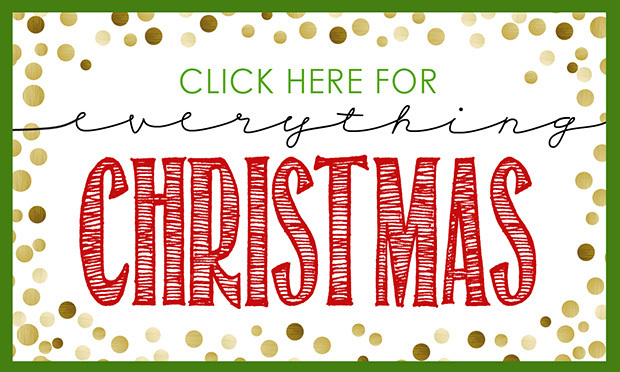 Be sure you click on the links below each image to check out the photographer or blogger that shared these beautiful Christmas Pictures! 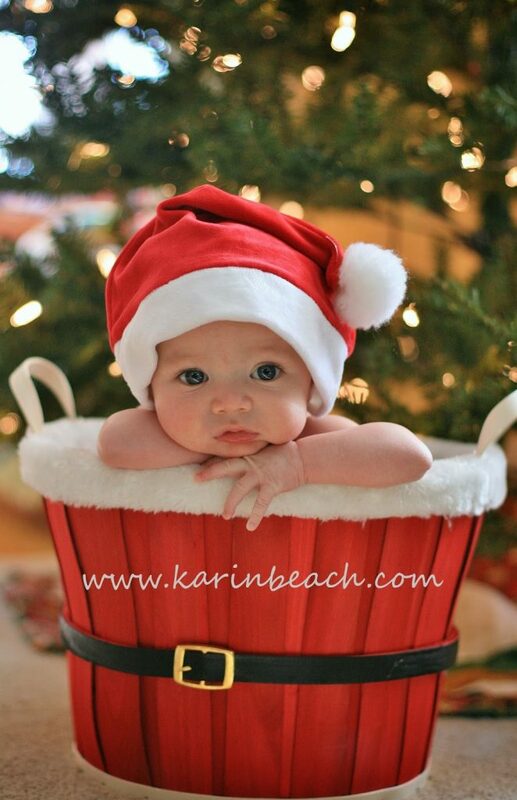 I love this sweet baby in a Santa basket from Karin Beach. 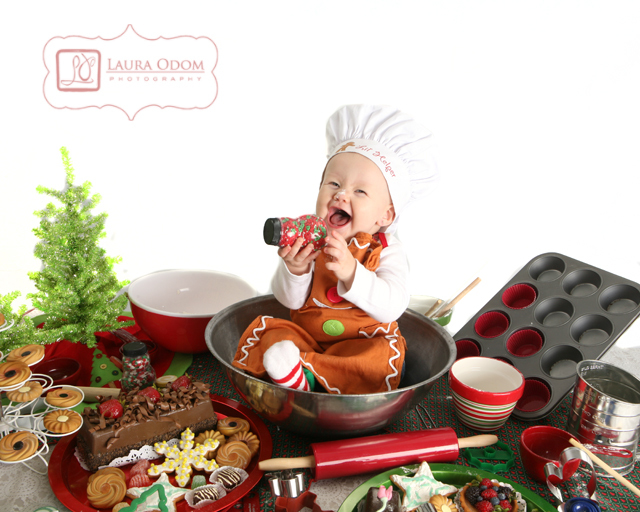 And this adorable baby baker from Laura Odom Photography. 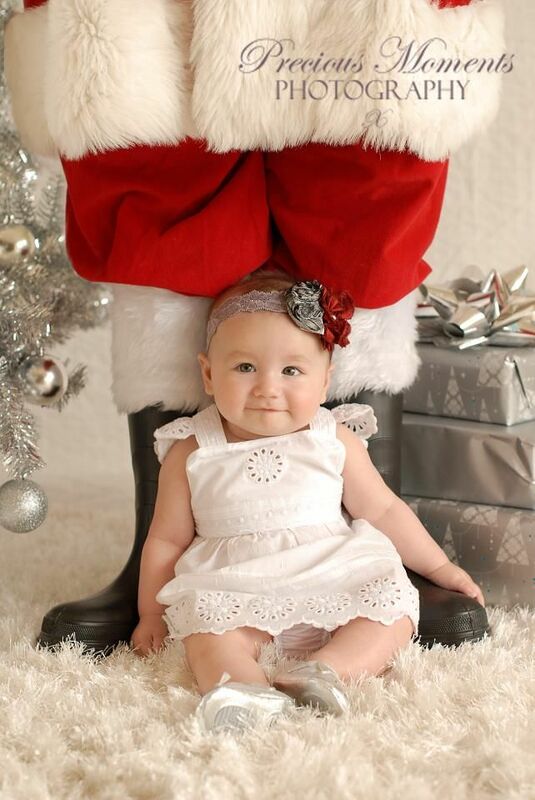 Santa has a little helper in this Christmas Picture from Precious Moments Photography. 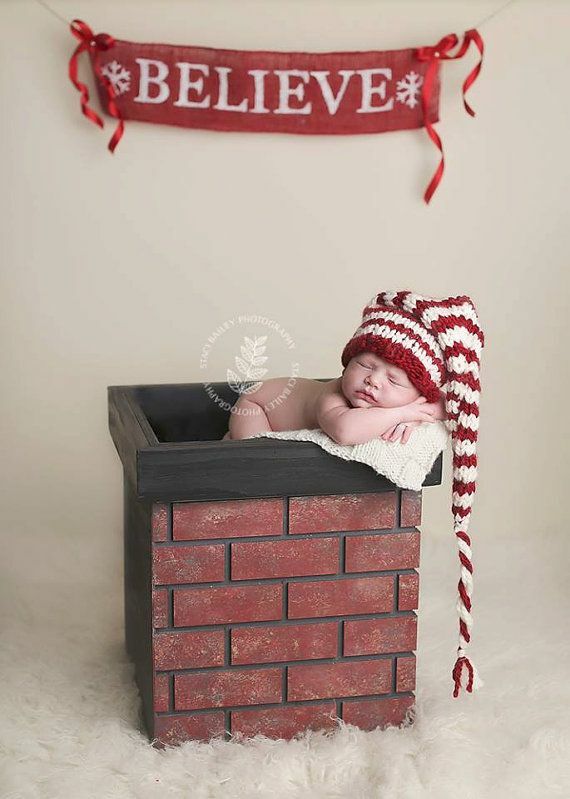 And this helper from Staci Bailey Photography fell asleep before making it down the Chimney. 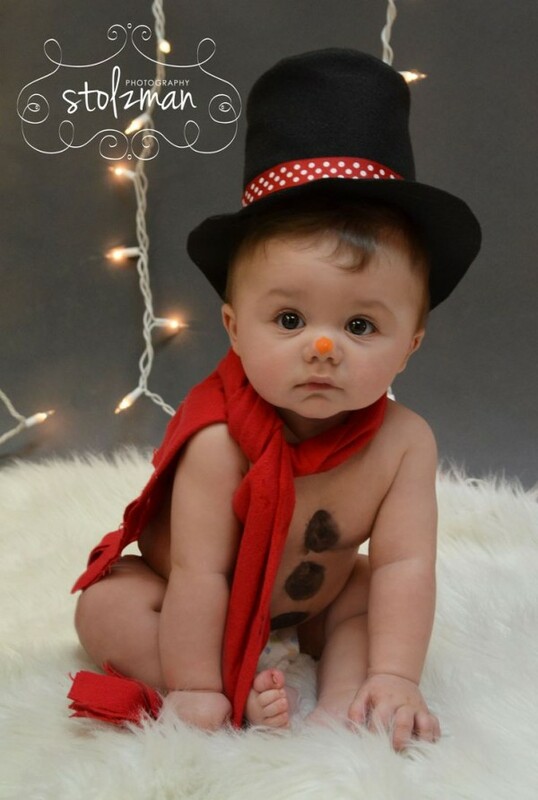 Stolzman Photography is responsible for this adorable Frosty the Snow Baby. 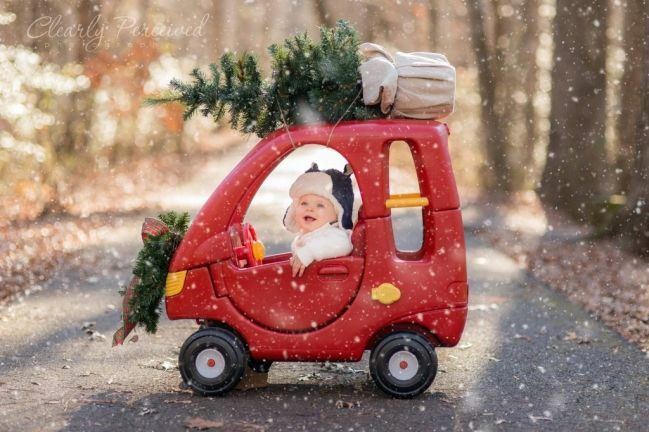 This big red car from Clearly Perceived is one of my favorite Christmas Pictures. 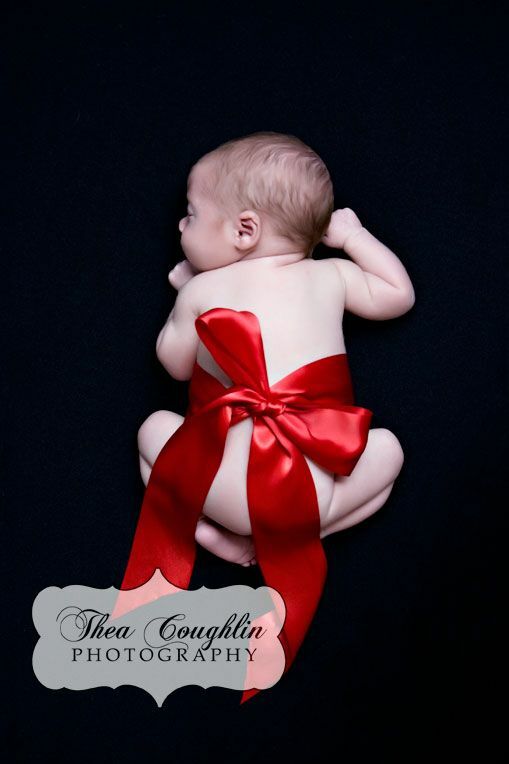 Photography By Roy wrapped this little guy all up for a Christmas delivery. 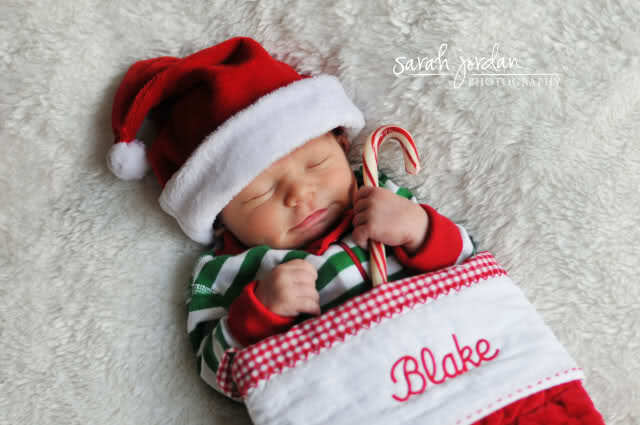 And this little guy is all ready for Santa to drop him off. 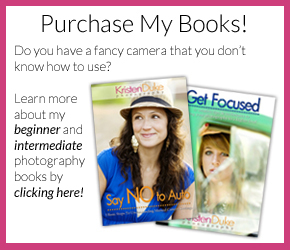 Paige Walker Photogaphy has this Christmas Picture all wrapped up. 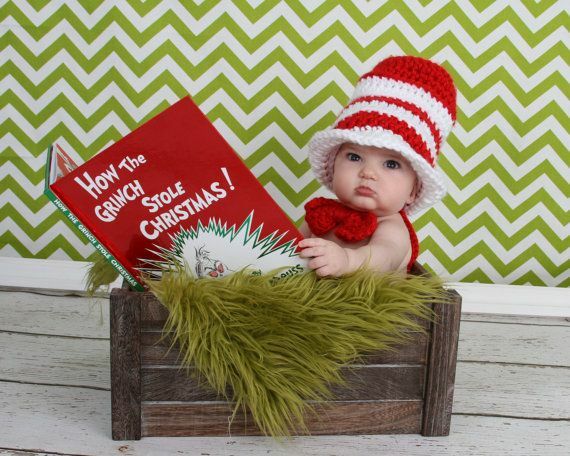 And you can deck the halls with this cute ornament baby Christmas picture from Jenn Tuttle. 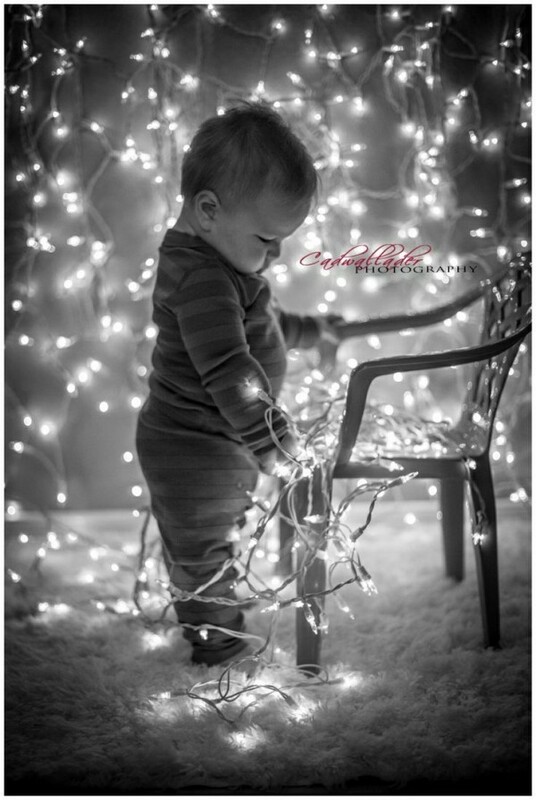 I love the black and white lights from Cadwallader Photography. And this adorable Santa from Tara Lokey. 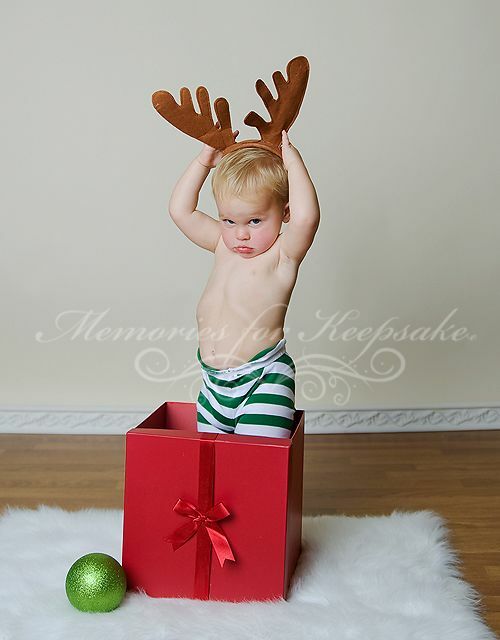 Santa lost track of one of his Reindeer over at Memories For Keepsake. 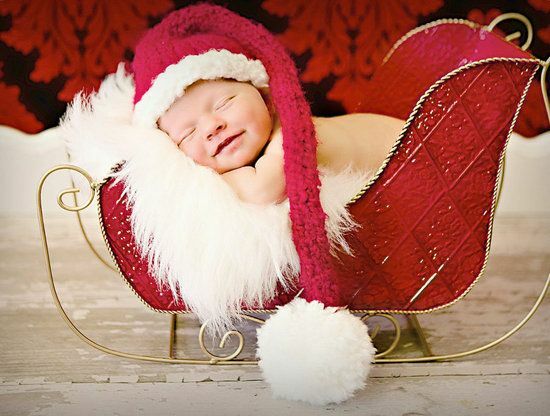 And these two from Heidi Hope Photography make Christmas Pictures twice as cute! This Dr. Seuss Christmas from The Twisted K is anything but Grinchy! 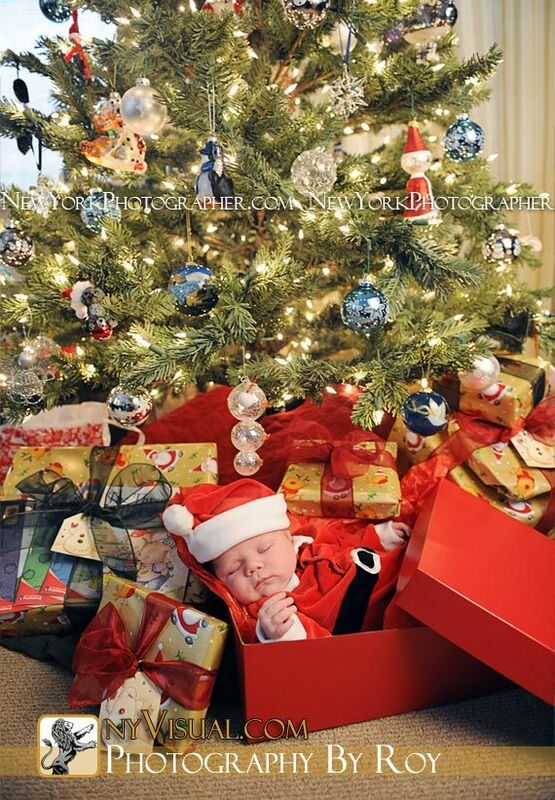 And I love this Sarah Jordan Photography Christmas Picture of a little guy in a Stocking! 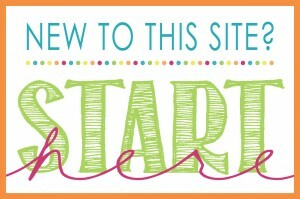 Thea Coughlin shows with a present this sweet, sometimes you only need a bow. 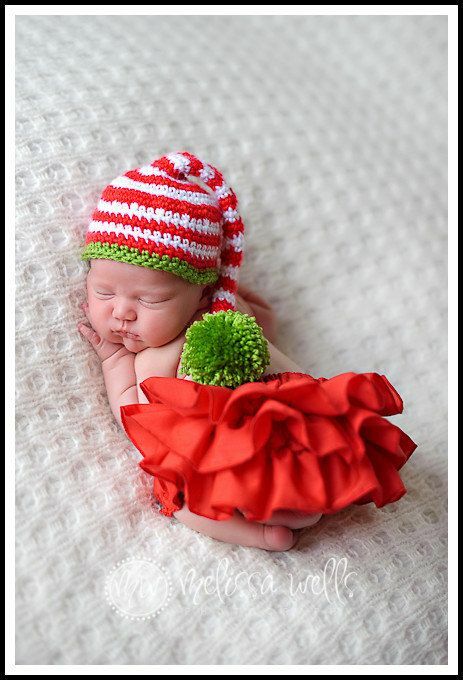 Having you Christmas Pictures taken can be exhausting and adorable if Melissa Wells is behind the camera. 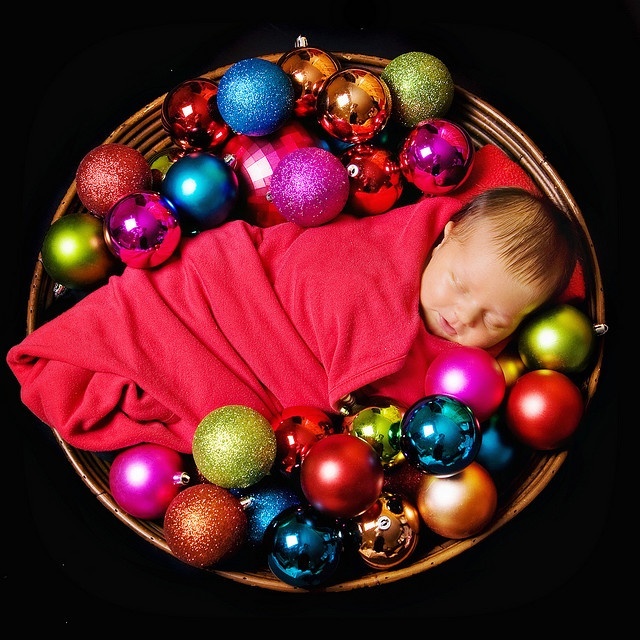 Kristin Williams nestled this cutie in a basket of ornaments for her Christmas pictures. And if your little ones are too big to stuff in a stocking for, check out this fun Christmas Slime recipe that they will love!